Ashok Atluri, a PG Diploma holder in Applied Computer Science, is instrumental in designing the simulators on the Windows-Intel platforms to ensure the products are simple to use and meet industry standards. He received the "Small Scale Entrepreneur of the Year" award from Hyderabad Management Association in 1998. M. Ravi Kumar has 20 plus years of experience in the software industry. He worked in Bureau of Data Processing Services (BDPS) (1979-85), Nova Computers Private Limited (1986-90) and as Director at the Institute of Engineers. He is a technocrat and an expert in Systems Programming and Robotics. He is actively involved in the design and development of the present range of simulators for the company in his role as Head, R&D Division. He is the person behind the successful development of Zen SATS® SL and currently administers the development of Zen AWeSim® and Zen TacSim®. 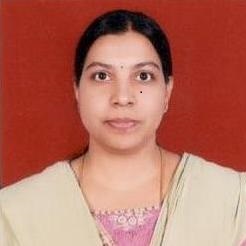 Ms M Sridevi, a Bachelor of Commerce and Fellow Member of the Institute of Company Secretaries of India, is an associate of M/s G.P. Associates, Chartered Accountants, Hyderabad. She also holds a degree in Bachelor of Law and has done Masters Diploma in Business Administration. She has more than 10 years of experience in Corporate Secretarial matters. Mr Venkat Samir Kumar Oruganti is B.Tech (Hons’) from IIT, Kharagpur and PGDM (MBA) from IIM, Calcutta. He worked for MECON (I) Ltd, a leading consultancy organization in the field of engineering technology as a techno-commercial engineer and as a trainee engineer at Tata Motors. Later, he worked on the fertilizer project of Nagarjuna Fertilizers from concept to commissioning. During his association with Reliance Industries Limited, marketing of natural gas was started to fertilizer and power projects in the Andhra Pradesh/Telangana. He has 30 plus years of experience in the field of Project Management - Financing and Execution, Marketing and Government Relations. 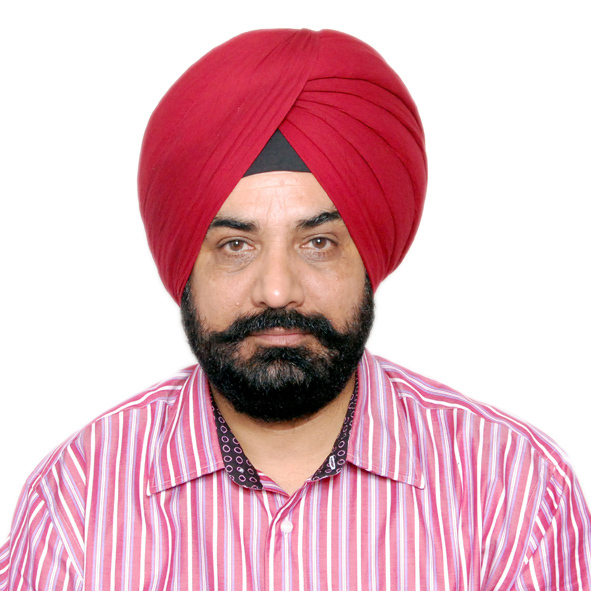 Mr. Amreek Singh Sandhu is a financial professional. He is an M.Com, LL.B., MBA, FCS, FCMA, EPAF-IIM©, with over 27 years of experience in various facets of Finance & Accounts - Corporate Finance, Treasury, Audit, M & A, Public Issues, Secretarial matters, HR, Administration & Legal functions. He has served in various reputed industries like Organic Chemoils Limited, Herman Milkfoods Limited, Gati Limited, Ybrant Digital Limited, AMR India Limited etc, engaged in the field of Manufacturing (Electronics, Consumer Goods, Dairy Products etc. ), Cargo, Logistics, Shipping, Power, Digital Media, Infrastructure and Mining. Dr. R.K. Tyagi has done Ph.D (Doctorate in Management Studies) from Agra University, U.P.. He did B.Engg. (Electronics & Communication) from IIT, Roorkee, MBA(Marketing) from IGNOU, New Delhi, and Advanced Leadership Course from Indian School of Business (I.S.B. ), Hyderabad. He has about 42 years of experience including 8 years of leading the boards/organisations. He served as Chairman of Hindustan Aeronautics Ltd. (a Navratna company) from March 2012 to Jan 2015, as Chairman and Managing Director of Pawan Hans Helicopters Ltd. (a Mini Navratna company) from May 2007 to Mar 2012. 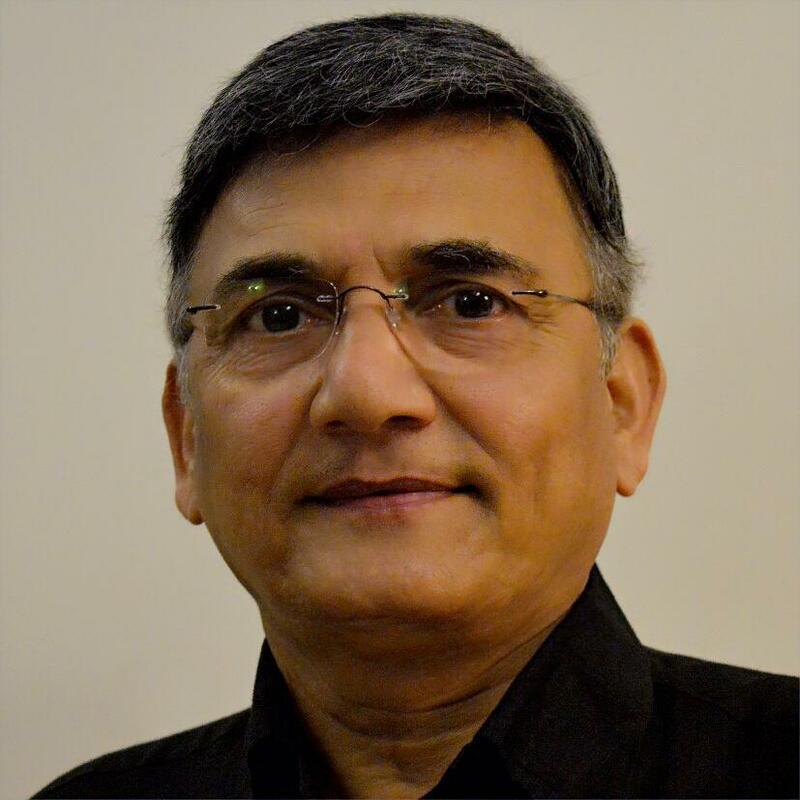 He served ONGC in various fields like IT Networks, Setcom, Infocom, Marketing and rose to the position of Head Marketing and Head Air Logistics (from April, 1976 to May 2007). His strengths are Organisational Strategy and building strategical alliance, leadership and team development, Growth/Turn around Specialist in business operations, Corporate governance and CSR, R&D, Technology, Investment and Risk Management.